Ilya A. Strebulaev is the David S. Lobel Professor of Private Equity and Professor of Finance at the Graduate School of Business, Stanford University, where he has been a faculty member since 2004, and a Research Associate at the National Bureau of Economic Research. 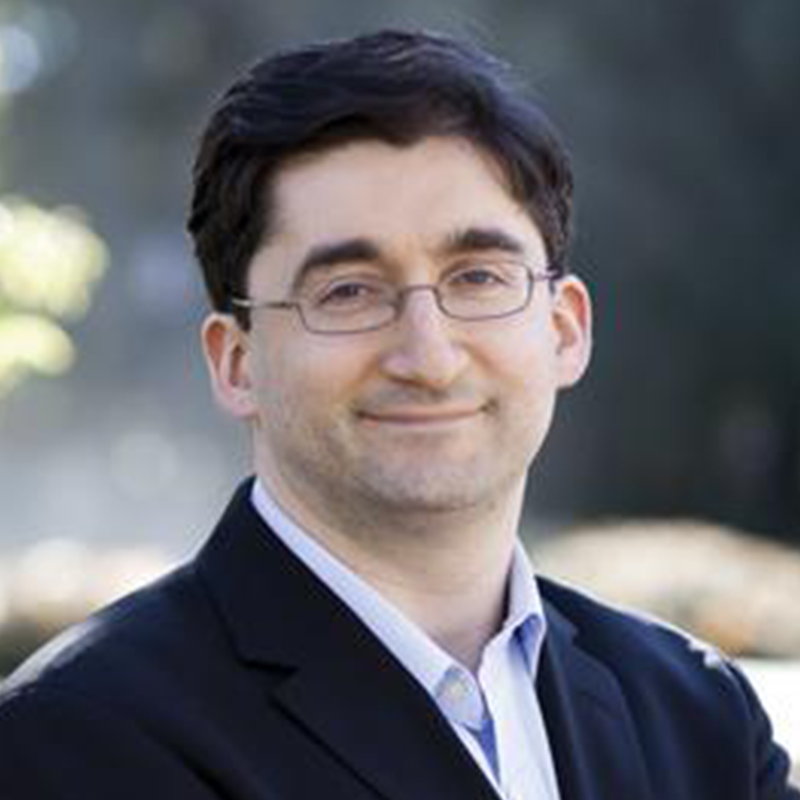 He also is the director of the Stanford Venture Capital Initiative. He graduated from the London Business School with a doctorate in Finance. He also holds degrees from Lomonosov Moscow State University (B.Sc. Economics) and the New Economic School, Moscow (M.A. Economics). Professor Strebulaev is an expert in corporate finance, venture and angel capital, innovation financing, corporate innovation, and financial decision-making.